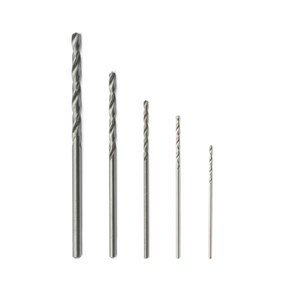 These high-quality twist drills have a 2.35mm shank and are electroplated with diamond particles (140/170 grit), they are the ultimate for drilling glass, gemstones, sea glass, pearls or ceramics (for drilling metals use a regular steel drill bit, C162). 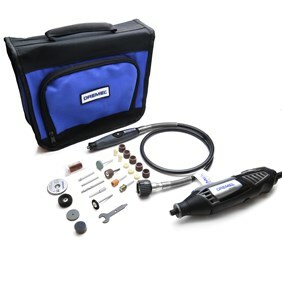 The technique for drilling is slightly different from the drilling metals; they need to be used at a slow speed and water must be used as a lubricant. 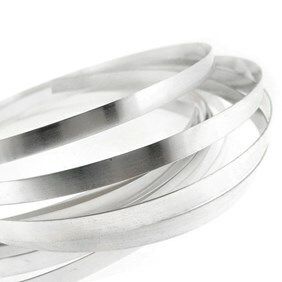 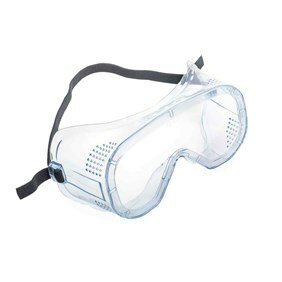 They are available in a variety of useful diameters. 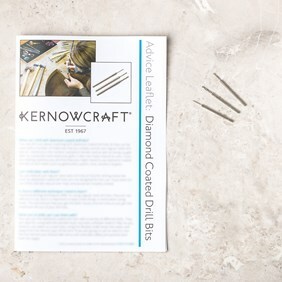 If you are not familiar with the technique, we recommend purchasing our 'Using Diamond Coated Drill Bits' advice leaflet. 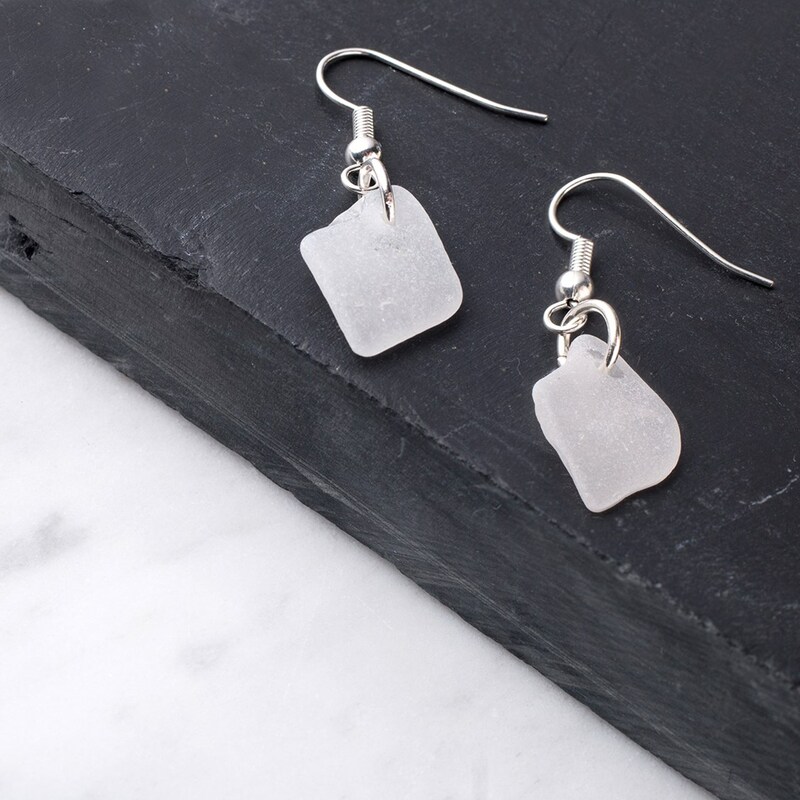 Read our step by step tutorial on how to drill sea glass here. 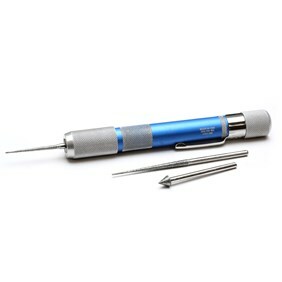 If you are considering purchasing these for enlarging the holes in beads you may prefer our deluxe bead reamer set which is specifically designed for this purpose.